Spacious and ready for the swimmer on the move. 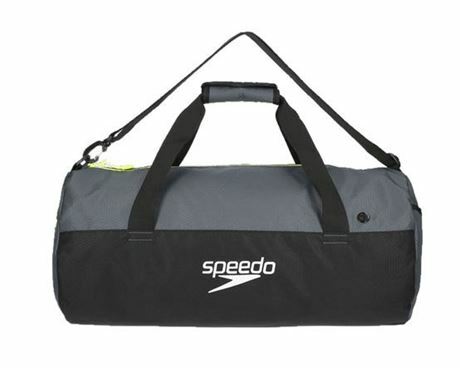 Lightweight, durable and stylish - this duffel bag is great for the gym or pool! With 30 litres of space, you'll have plenty of room for all the kit you'll need for your swim. Made from lightweight, waterproof fabric with a water resistant base, this bag features a padded handle and adjustable straps for added comfort.